Terminal Automation Systems have long been a central part of the running of the fuel distribution terminal. These systems are now increasingly becoming part of the running of the LNG terminal particularly where tanker loading is implemented. The use of web based technologies is also providing opportunities for device integration and data exchange and retention not previously available. 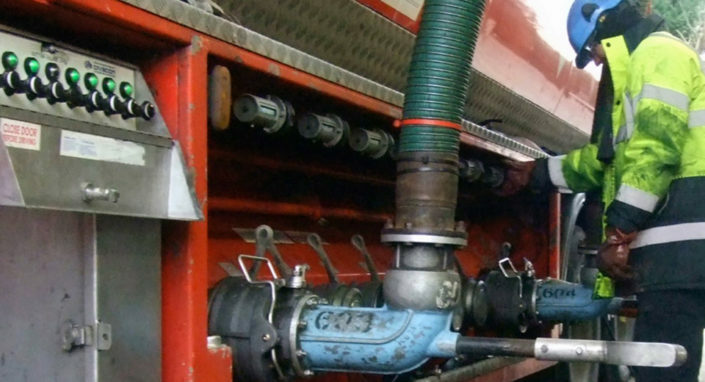 In simple engineering terms the iSupervisor LNG platform has been designed for the specific process of LNG tanker loading and so acts as a central hub for marshalling and processing of data between site weigh bridges, site tanker loading equipment and the site DCS, whilst acting as the main interface for both the site operators and the vehicle drivers. The system is modular in design and is built using the latest reliable and robust web based technologies. The system provides full control of the complete tanker loading process from order entry through to Bill of Lading production and head office reporting. The system database has been designed to contain information relating to all the companies and vehicles that load at each facility including safety information regarding maximum loading weights which is used as a safety interlock during the loading process. 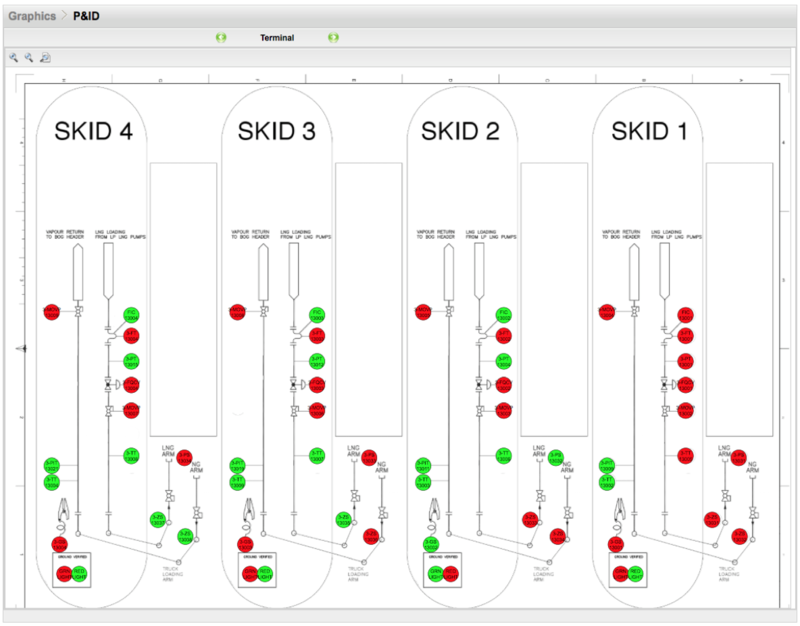 Multi-tiered graphical screens provide dynamic data received from site instrumentation and an integrated event log records all system activity and site operations. For the purposes of reliability and redundancy the iSupervisor system is installed on two fully raided rackmount servers with dual hard disks and dual power supplies in each server. European Automation Projects have also designed a system which allows all data highways to automatically fail over to a second controller in the event of a hardware failure. The system is operated using workstations located across the site on a separate industrial network.